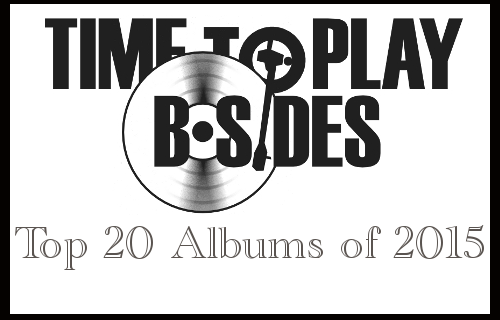 Published on March 18, 2013 in Bands/Artists, In The Bins, Music and Vinyl. 0 Comments Tags: 2013, Calexico, CD, Deutches Filmorchester Babelsberg, Orchestra Vienna, Record Store Day, RSD, Spirtoso, symphony, Vinyl. Here is a video of “Para” with the Radio Symphonic Orchestra Vienna. Calexico is normally a band with a very complex sound, but having them backed by a symphony is a whole new experience as you can tell from the video above. If you didn’t order or missed out on the box set that included this– here is your 2nd chance! 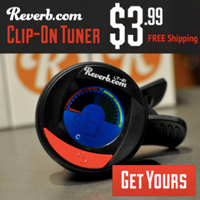 Published on February 16, 2013 in Bands/Artists, Downloads, Music, Retail, Upcoming Show and Vinyl. 0 Comments Tags: Ancienne Belgique, Calexico, CD, mp3, road atlas box, tour, tour-only release, Vinyl. This morning via their Facebook Page, Calexico announced that they will be selling CD’s and vinyl of a new tour-only live release titled Anceinne Belgique Vol 2. Hey Everyone we have a new tour only album for sale. 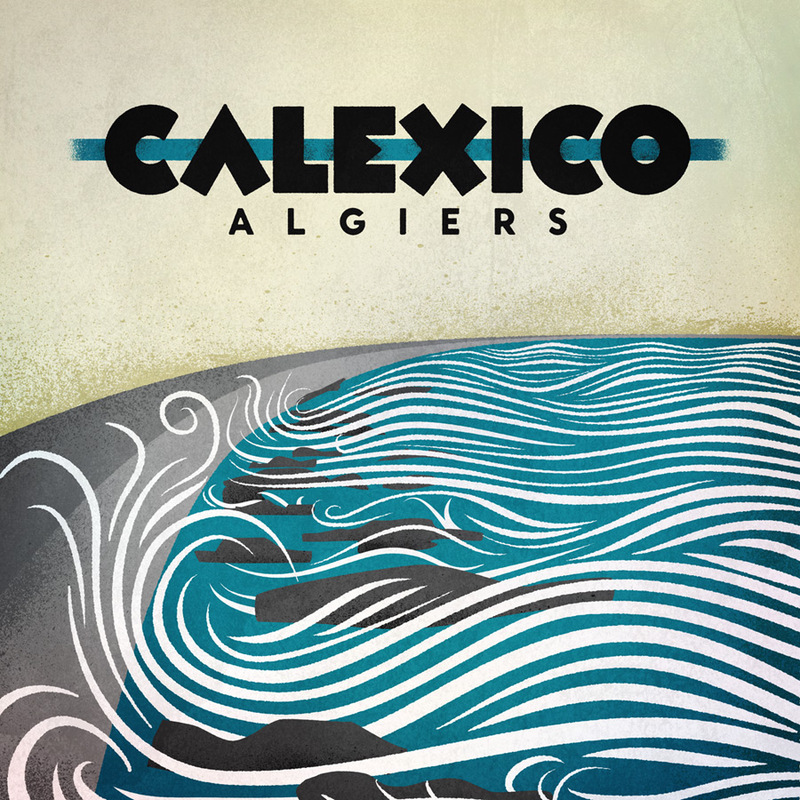 It’s a live recording from the Ancienne Belgique in Brussels this past September 2012 featuring new songs off of the album “Algiers” as well as some old songs too. Mixed by Craig Schumacher and mastered by Jim Blackwood, it is available on CD and as a double LP on vinyl. Here’s John with a copy hot off the press. We have copies on tour. 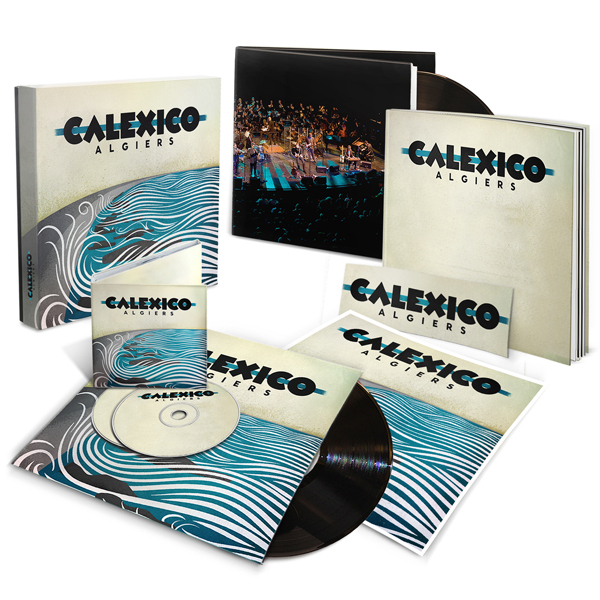 This is volume 2, because Calexico released the first album back in 2009 of their October 2008 show, which was also a tour-only release. I wrote about it here. The first volume also got a vinyl treatment in the amazing Road Atlas Box Set of their previously CD-only tour releases. That box is out-of-print and really scarce. 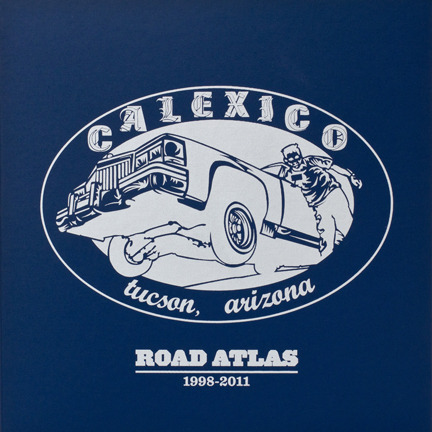 I wrote about the Road Atlas Box here, and made a nifty 32-minute mix of tracks from it as a freely-downloadable mp3. Published on June 7, 2012 in Bands/Artists, Downloads, Music, Upcoming Show and Vinyl. 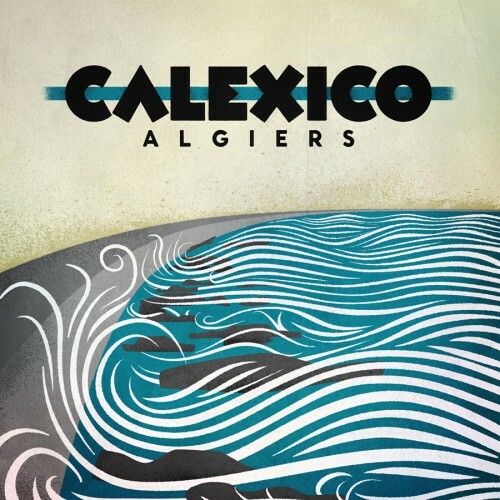 0 Comments Tags: algiers, Anti- Records, box set, Calexico, city slang, tour, vinyl. pre order. 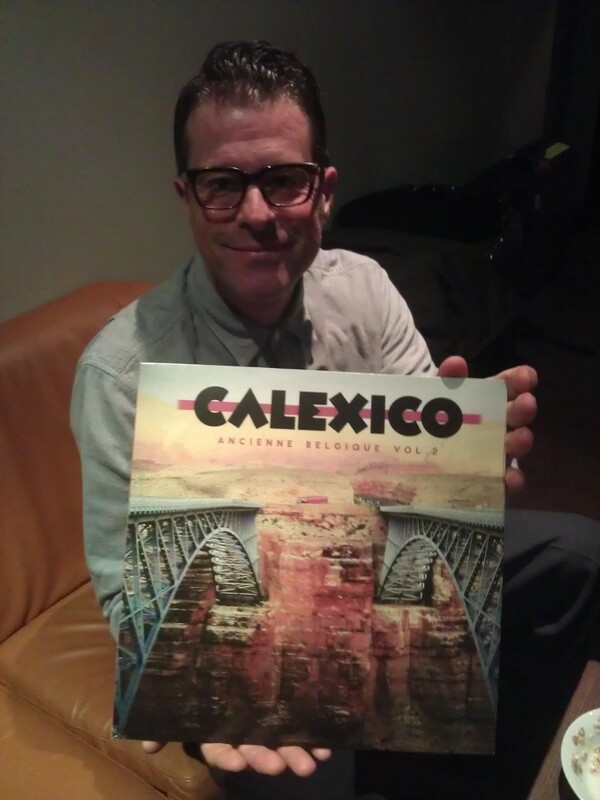 Back in April, I announced that Calexico would be releasing their first album since 2008’s Carried To Dust. Yesterday, the band announced the details around the new album as well as tour dates. The album will be called Algiers, and will be released by their new US label Anti- Records as well as their long-time European label City Slang. Along with this announcement is a pre-order for a very elaborate German boxset for $99, which includes Algiers on 180g vinyl with tip on and embossed cover, 2 CD (includes a bonus CD) digipack, a photo book, a screen print of the cover art, a sticker and an exclusive live performance on 180g vinyl. If that wasn’t enough, there is a download of three bonus tracks! 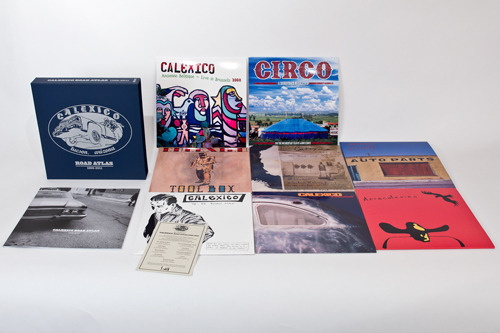 Calexico did a great job with the vinyl boxset of the tour-only albums, so it’s great to see they are continuing to cater to the vinyl collectors! Address: Paseo de la República Argentina, 2 20004. 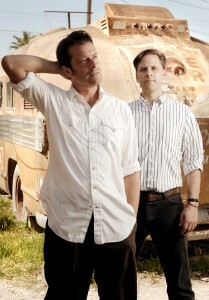 New Calexico Album Due in Early September 2012! Published on April 14, 2012 in Bands/Artists and Music. 0 Comments Tags: Amos Lee, Calexico, city slang, European tour, Iron and Wine, Joey Burns, John Convertino, new album news, Quarterstick. Thanks to a post in the Yahoo Casa de Calexico group and thanks to my multi-lingual friend Brian at work, we find out from a posting on their European management’s site that Joey Burns and John Convertino of Calexico have started work on a new album — their first new studio release since their 2008 album on Quarterstick Carried to Dust. The album is due out on City Slang (Calexico’s European label) in the early part of September. After a several-year break due to changes in their private lives, the two leaders of [Calexico] are hard at work in the studio on new material. In fall 2012 Calexico will be back with a new album and two European tours. 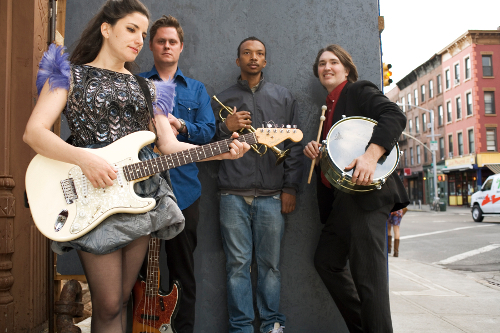 The new album by the band appears in early September on City Slang; directly after the album release the band will play the first [of the two] European tours. This is pretty exciting news! It will be interesting to see where they take the new album stylistically. 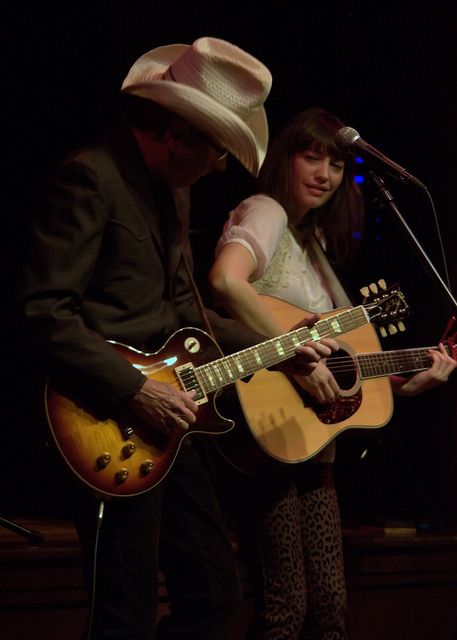 Although it is true that they took a break from Calexico, they have been pretty busy since 2008. They have worked with Amos Lee on his last album, Iron and Wine on the “Flightless Bird, American Mouth” contribution to the Twilight soundtrack, and the wonderful vinyl box set of their tour releases Road Atlas as well as a bunch of other work that I’m probably forgetting. Watch my site for any updates as the story progresses! Here’s hoping for a U.S. tour! Published on June 14, 2009 in Bands/Artists and Music. 1 Comment Tags: Amparanoia, Amparo Sanchez, Ancienne Belgique - Live in Brussels 2008, Calexico, Francoiz Breut, Live, tour cd, upcoming release, video, youtube. In what has been a treat for collectors like myself Calexico has been providing “Tour Only” releases since 1999 on their in-house label Our Soil Our Strength. Their last tour release was in June, 2007 with Tool Box— a recording of instrumentals with just Joey and John rather than the full band. This morning on the casadecalexico Yahoo group, Calexico/Giant Sand Archivist, KUAT jockey Jim Blackwood announced that there will be a new Tour CD Ancienne Belgique – Live in Brussels 2008. 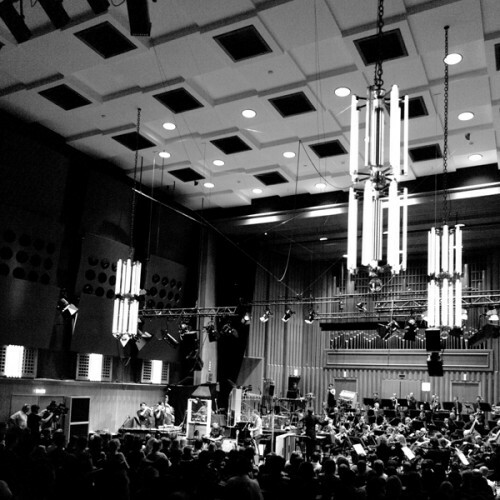 It was recorded in Brussels on October 13th, 2008, and mixed at Wavelab by Craig Schumacher. It will be available during the summer Europe tour and casadecalexico.com as well. It is interesting to see what songs they had to cut. All of the songs that had Francoiz Breut and her band in them were edited out. The website doesn’t mention where the bonus track “Crumble” was recorded. The Time to play b-sides archives for the calexico tag.